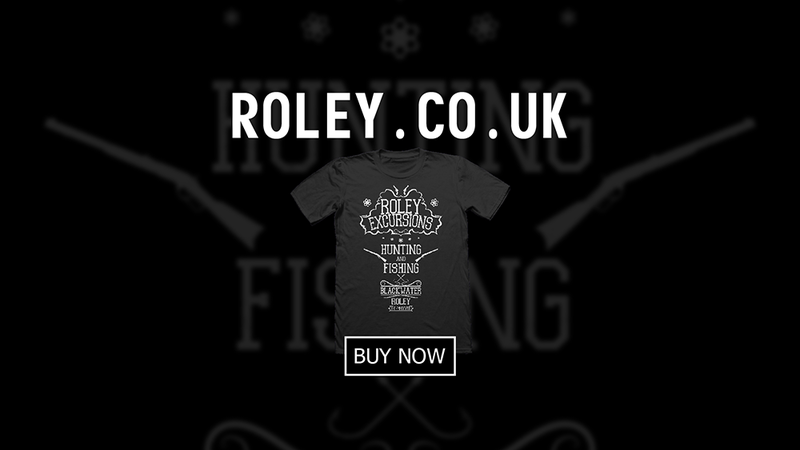 Roley's hunting and fishing trips in Blackwater have become the thing of legend. In fact, any man visiting near the border of Mexico, sees hunting and fishing in the region to be a right of passage. Now while not everyone can make it out to Blackwater to find their own redemption, you can however redeem yourself by wearing our Roley Excursion.